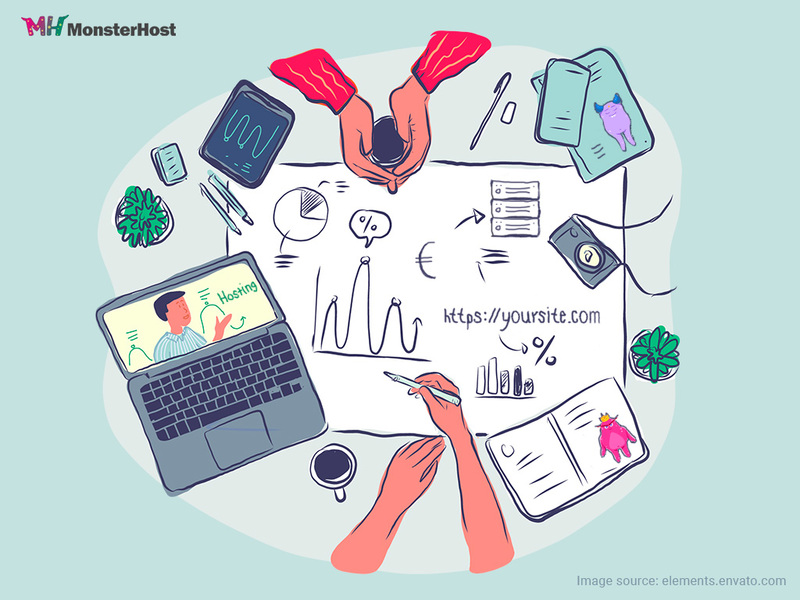 Monsterhost – The Hosting Company for your Monster Website! Beat your competitor with our SEO Tool! Exclusive sale on .site, .tech, .com, and .app for the 1st year! If you are in search for the best website hosting plan, you have come to the right place! You just discovered the most efficient and most powerful hosting provider on the planet - so go ahead give us a try. 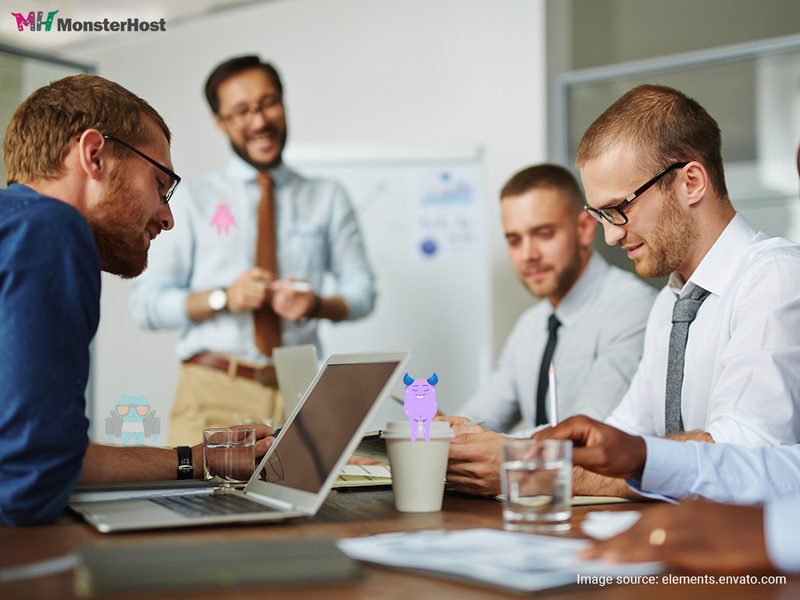 Monsterhost® is renowned for providing the BEST website hosting packages around that caters to an abundance of website needs. With quality service and products that really work and surpasses out customers' expectations, we have managed to build an incredible group of loyal customer who trust our products and services. We allocate resources to each subscriber's account so, there is no need to shove nor fuss over server space. Plus, we design packages that comprise of the baseic needs to host and launch a website online fast. Our heavy-duty Tier IV servers are durable and able to manage individual site hosting. SME website hosting and even massive enterprise hosting. You are in great hands; we can hardly wait to host you! 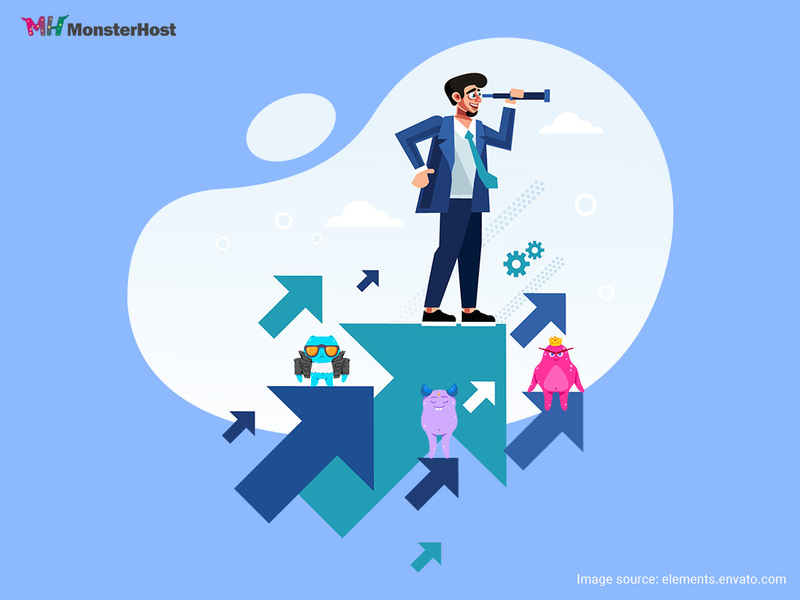 For secure and fast website hosting look no further than MonsterHost®. When you host with us, our guarantee is 100% secure servers that are maintained by our expert team and powerful security firewalls. Stay online 365 days a year with reliable hosting with 99% uptime or more. World class hosting support 27/07/365. We keep an on things so you rest easy. All of our web hosting accounts can have automated and secure cloud backups. 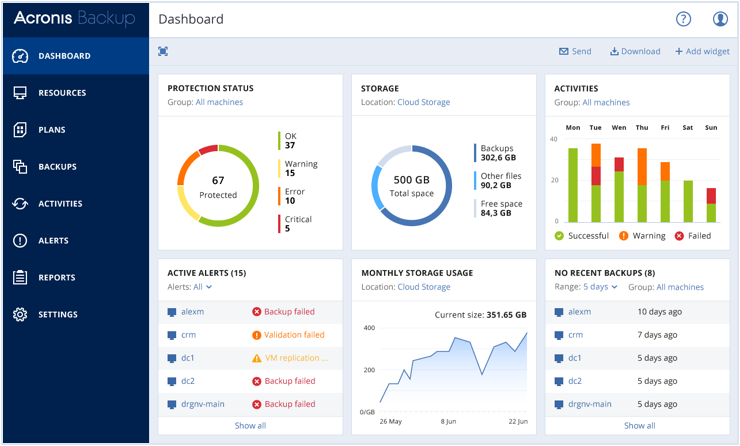 These are completed by Industry leading Acronis backup software. If you haven’t thought much about backup as yet, consider what would happen if a customer proceeds to your and stumbles on a “site offline” message caused by a hacker or a virus writer? What would customers do until your site goes back online? In fact, customers don’t think twice before they hit the back button, so it’s important your site’s data is protected, backed up and with easily retrievable in the latest version. So, we’re here to help with our cloud-based backup. Discover our powerful SEO tool that’s designed to make search engine optimization easier for individuals and small businesses. If you’re struggling with SEO or you just need an extra push, Ranking.name is perfect for you and you can even try it Free of charge. This SEO description tool generates custom audits, competitor analysis, SEO guides and task-based instructions - we equip you with everything you need to stand out. In fact, our SEO tool is designed by leading SEO experts who genuinely understand evolving SEO matrix. So, start optimizing your site, rank number 1 in your market on all major search engines and increase your website traffic today. Securing your site with an SSL certificate is no longer just a nice thing to do. Installing a trust bearing SSL certificate is a requirement according to popular search engines like Google. Installing SSLs help to make the internet safe for enacting online transactions, sharing private or sensitive information, accessing personal or business accounts, establishing a safe browser to server connection for users among other benefits. Plus, SSL certificates labels boost your search engine rankings and are a ranking criterion for Google since July 2018. Learn more about SSL certificate here. While there are many different things to consider when setting up a website, the domain name is probably one of the more important as it is effectively your public face. It can be a tricky balancing act taking into consideration the activities of the business and domain names available. You may already have a company name/brand name in your mind only to find the domain name has been taken. We will now take a look at some of the factors you need to take into consideration when choosing the best domain name for your business. 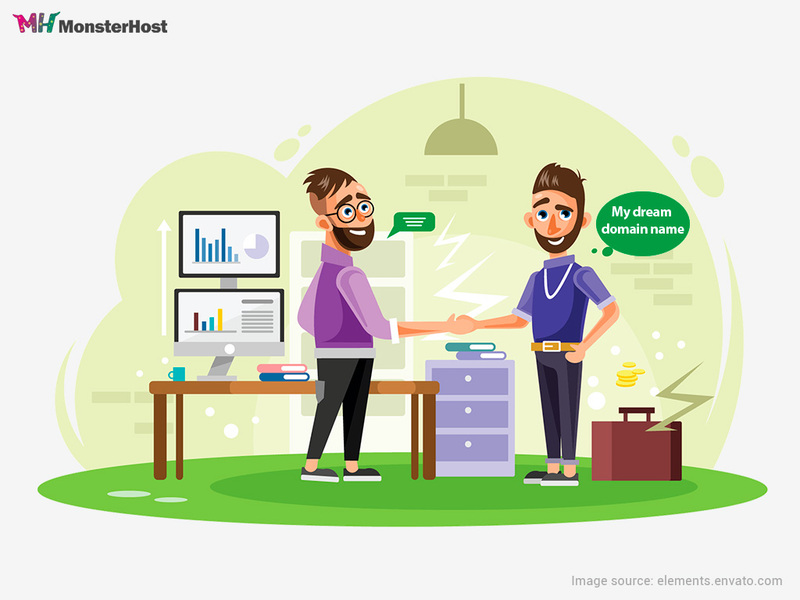 Whether you are setting up an e-commerce business, personal blog, forum or some kind of information exchange, if you have a website you will need website hosting. If this is your first website it can seem a little daunting and challenging to say the least. However, the process of acquiring web hosting, setting up a website and announcing yourself on the World Wide Web is not as difficult as some would have you believe. Like traditional brick and mortar businesses, your business’ online presence needs a chunk of internet real estate carved out for it. That’s where hosting comes in. In order for you have established a foothold on the internet, you need a website, and that website needs to have its own space. There are many hosting solutions that can satisfy the needs of your website but if your business has an established following or it is growing exponentially then the one hosting solution you need is VPS Hosting. 2018 was the year that Google got series about HTTPS and began labelling sites that didn’t have HTTPS enabled as ‘Not Secure’ with the release of Chrome68. 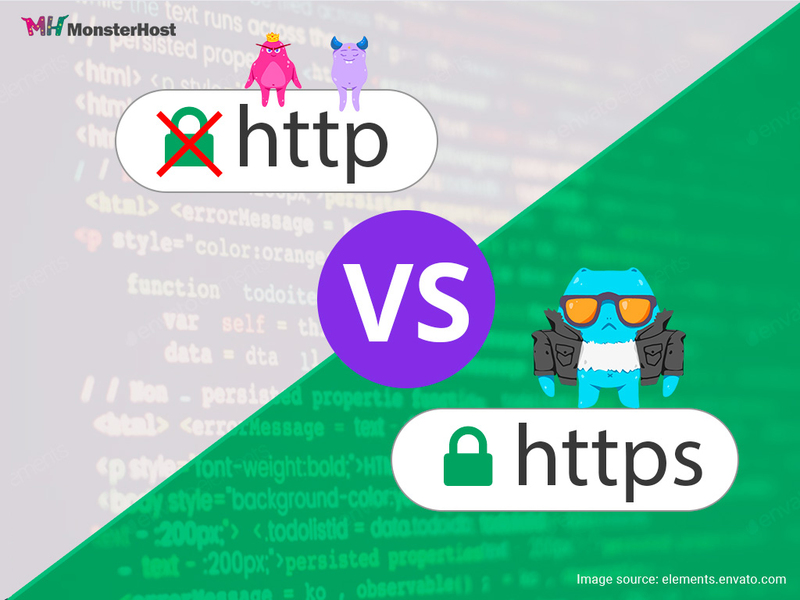 As a result, no website owner can ignore the need to have HTTPS enabled because now it directly affects your website’s ranking on Google. The idea of choosing a website domain for your business can be daunting and give you sleepless nights. The very fact that traditionally you only get one chance to brand your business via your domain name adds to the pressure. There are a number of issues to take into consideration when choosing a website domain name for your business. However, if you look at the various considerations in isolation this can reduce the pressure, make things a little clearer and allow you to register that perfect website domain name. Website hosting using a VPS host has many different benefits to improve your websites performance and reliability when compared to average shared hosting. 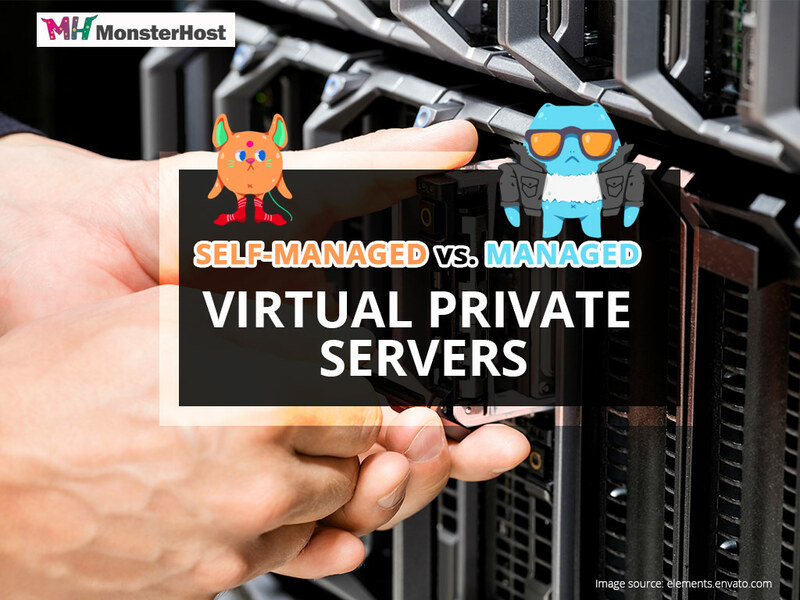 So, what’s the difference between a self-managed and fully managed Virtual Private Server? Website hosting you can trust all year round! From just €2.70/month Start Now!